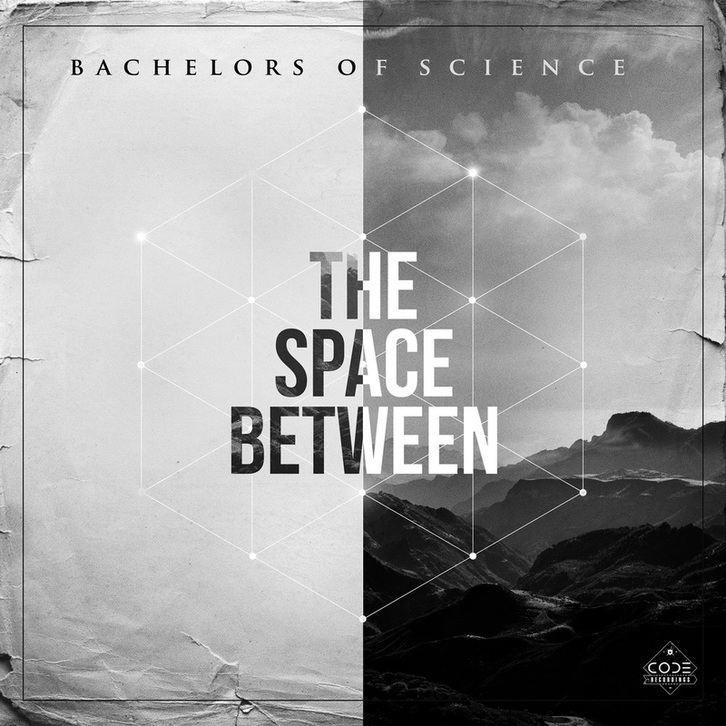 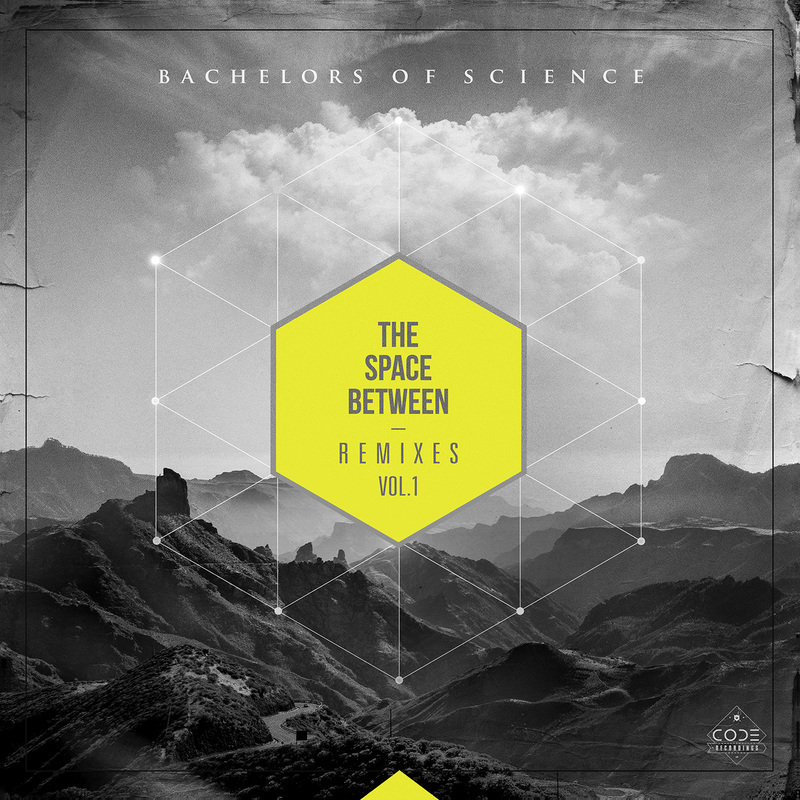 The Bachelors are back with the first installment of the remix series of their latest album, The Space Between. 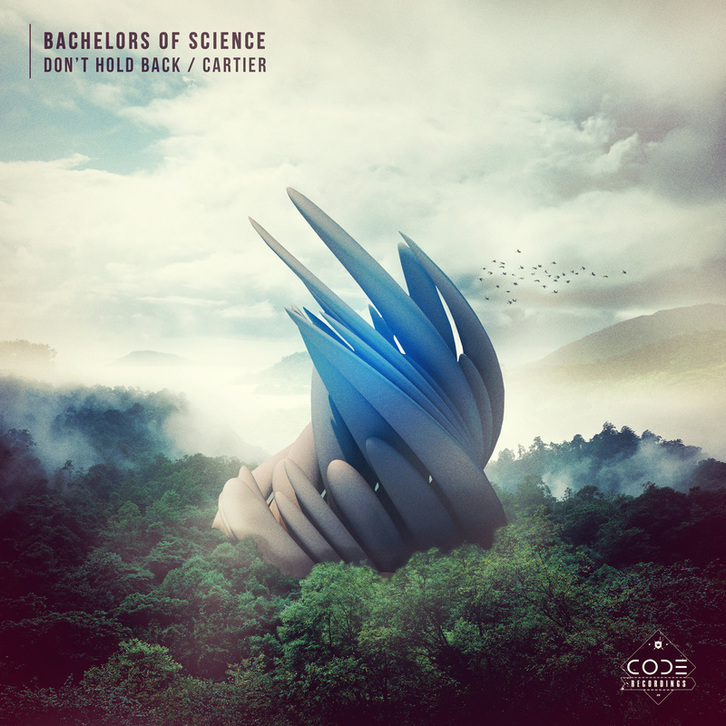 BoS teamed up with some of their favorite producers in the scene to get their unique take on the tracks. 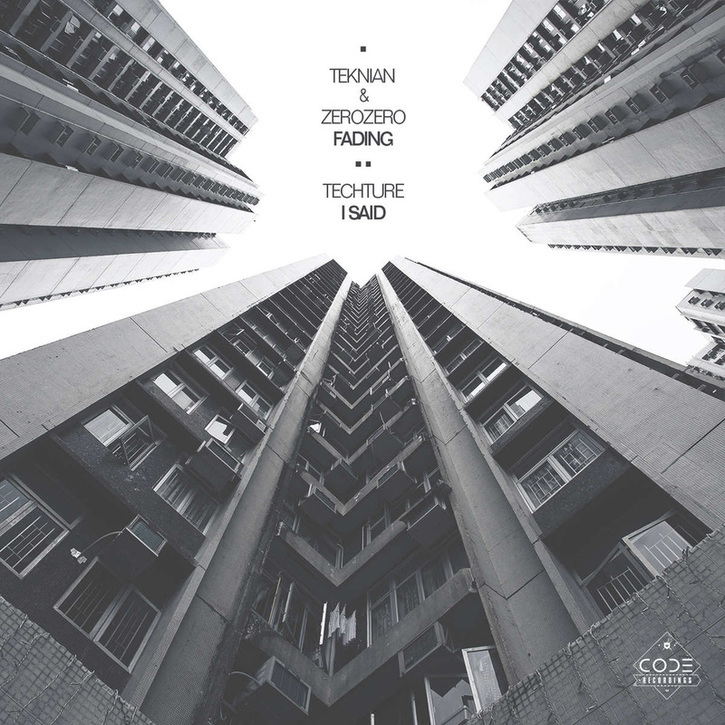 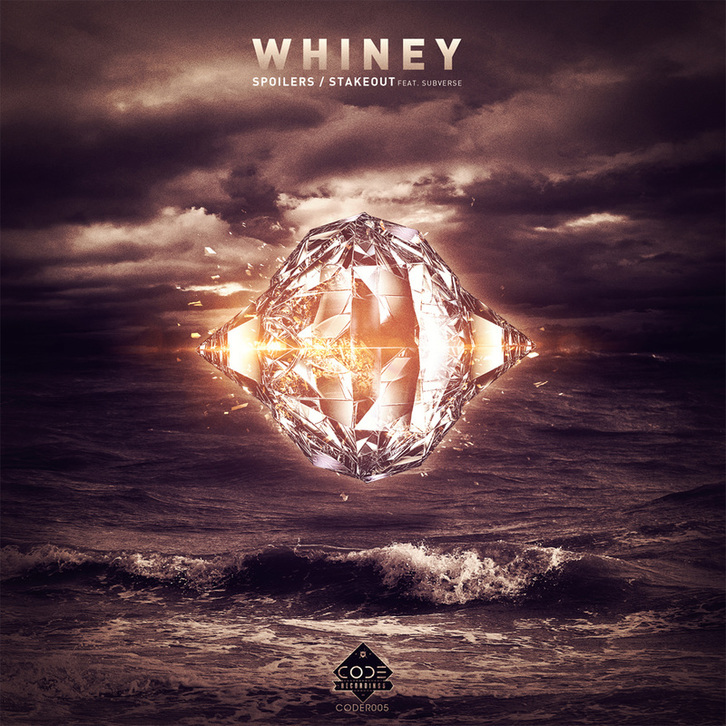 ​Support from Aphrodite, Total Science, S.P.Y, Storm, Nymfo, Philth, Mutated Forms, Random Movement, Submorphics, Legion and more.